Keller provides a range of washable water filters as a solution to filter and clean even the dirtiest water. They are both cost effective and easy to use. The unique designs produced and supplied by Keller allows the filter components to be removed for cleaning, and then reused – significantly reducing operating costs associated with purchasing disposable water filter cartridges. 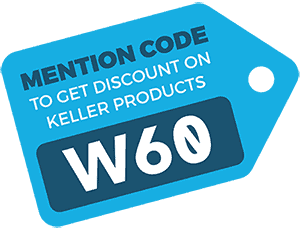 Washable water filter cartridges can be fitted to existing standard 5”, 10″, and 20″ filter housings without modification, or can be ordered as complete units from Keller’s full line of filter assemblies. Water filter cartridges are simple to remove and quickly wash, to restore the filter element to new condition. Permanent cartridges are an investment that end up “paying for themselves”, providing long term savings by eliminating the need for replacement filters. Washable water filters save time as well as space, as no inventory of replacement cartridges is needed. How does Keller's washable filter system work? 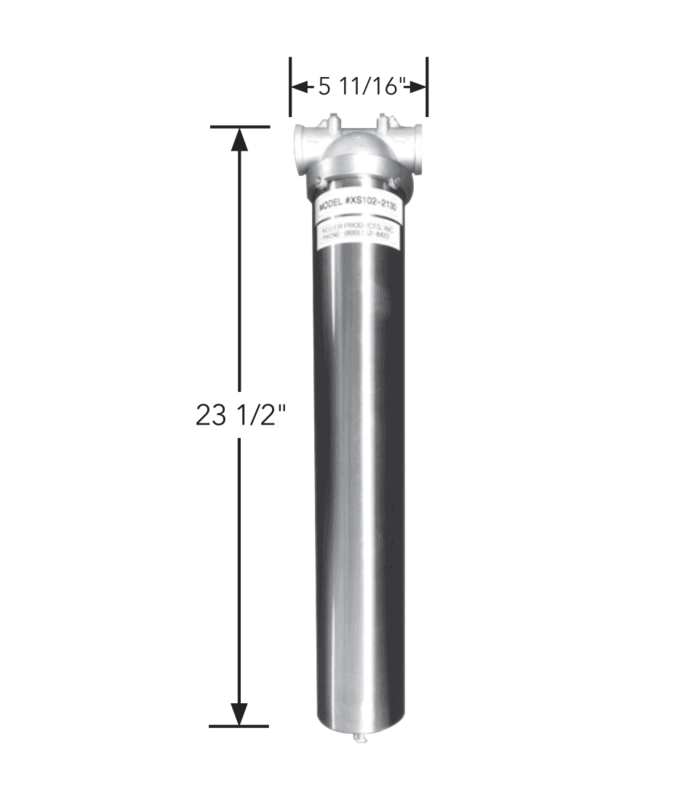 Keller’s washable water filter system is a unique and cost-effective design, constructed of thin plastic discs that include precisely-sized grooves, and are stacked on a central core. The large internal filter surface provides long life between cleanings. 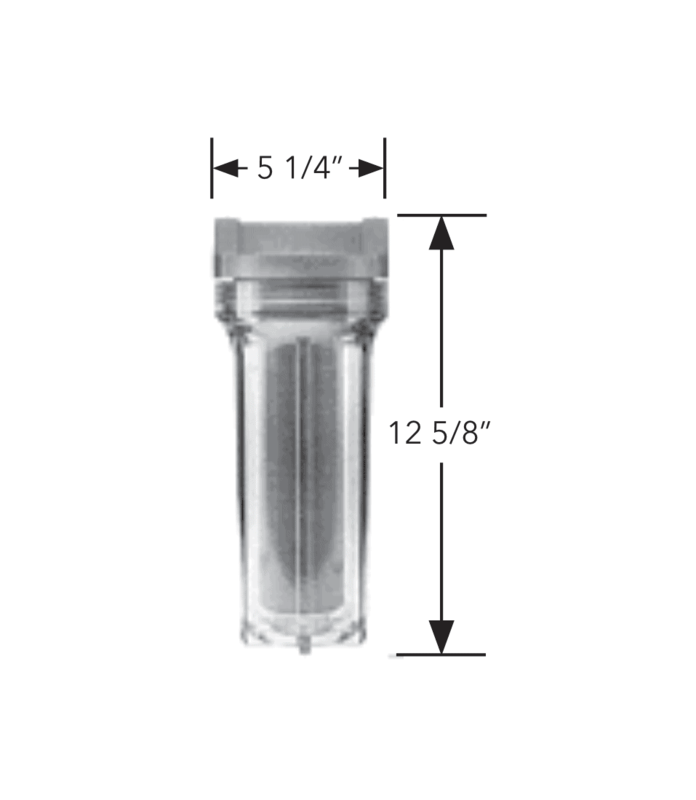 When cleaning of water filter cartridges is required, this is a hassle free job that can be completed in a few minutes, with no specialized tools needed. Keller also offers economical screen filters for less demanding applications. Where should cleanable water filters be used? 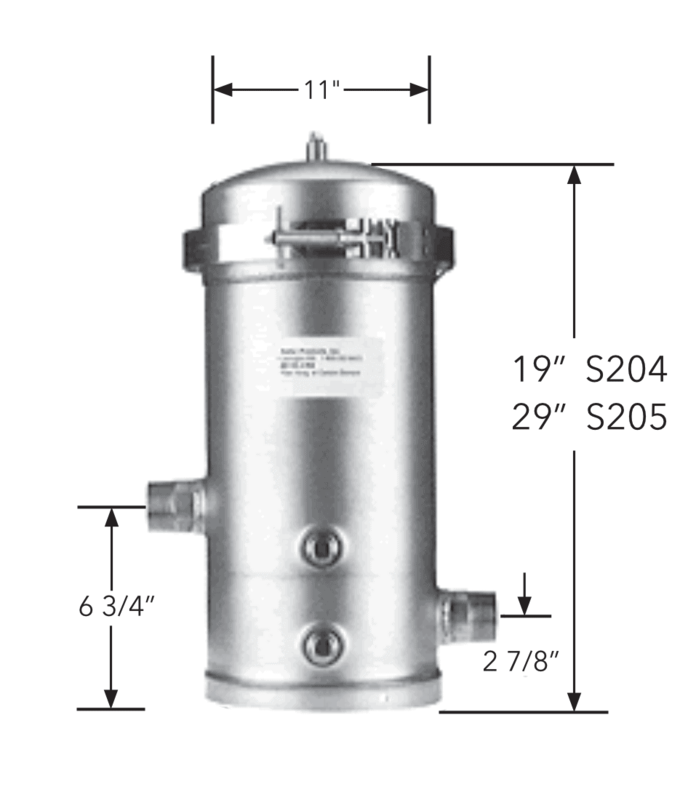 Keller supplies filter systems for line sizes from 3/8″ to 2″, with flow capacities to 150 gallons per minute. 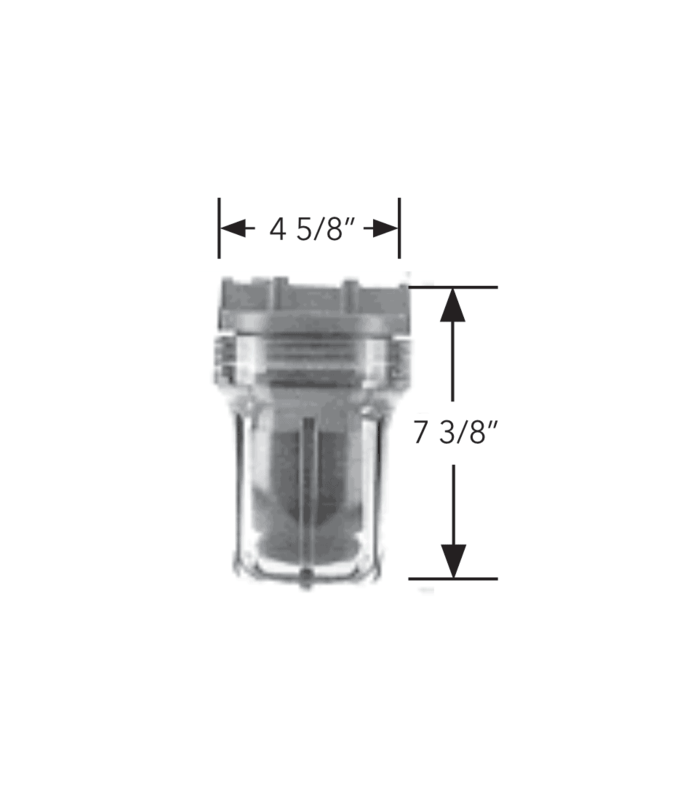 To select the correct size Keller filter assembly, specify the filter assembly with port size equal to the size of the line on which it will be installed. The flow rate in the line will likely be less than the rated flow of the filter at 2 psi pressure drop (see chart below), and therefore the initial pressure drop will likely be less than 2 psi.